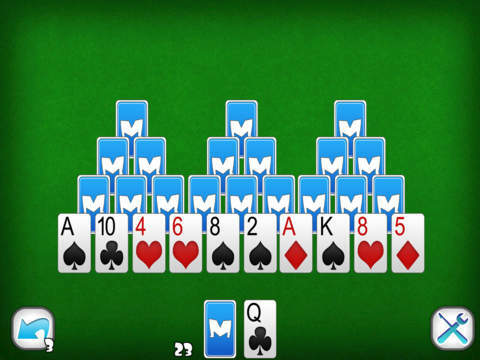 Play a new kind of Solitaire game ! 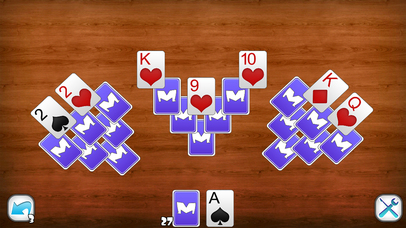 TriPeaks Solitaire (also known as Three Peaks, Tri Towers ou Triple Peaks) is one of the many Solitaire variations. 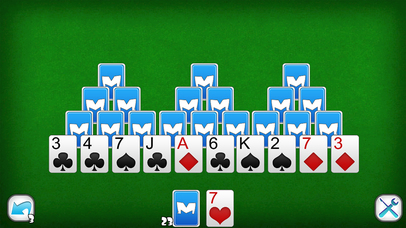 In this configuration, the board has three various pyramid towers. 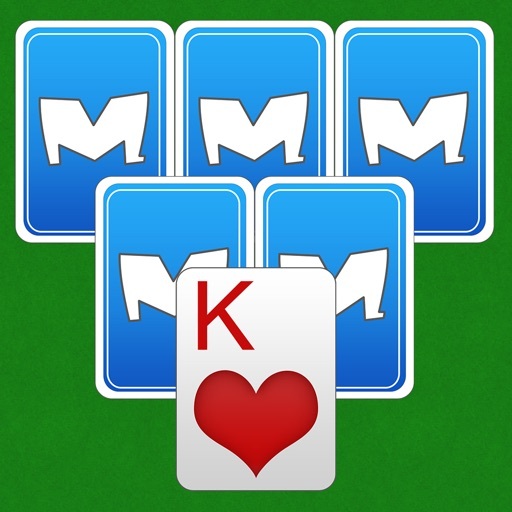 You have to strategically move the cards from each tower to win the game. To remove one card, its value must follow the one that exist at the bottom. 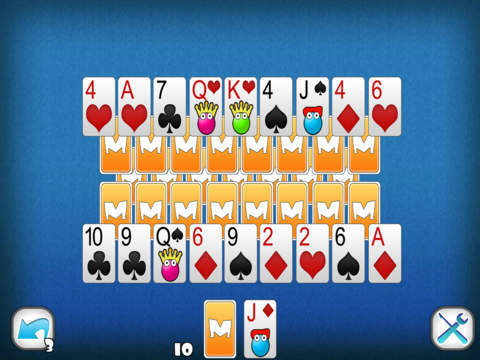 If you have a King at the bottom, you will be able to remove any aces or Queens present in the respective towers. 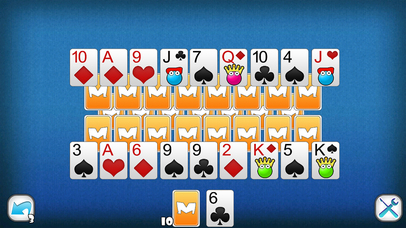 Once you remove a card, it will replace the one found at the bottom, making all your choices the more strategic. 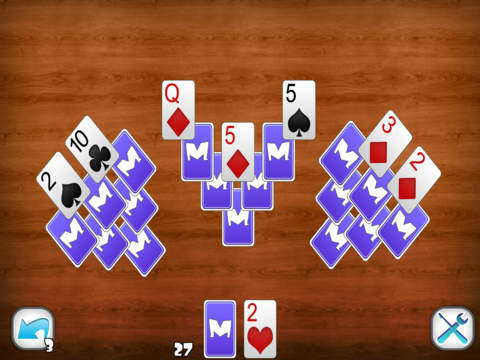 Try out this fun HD Graphics patience game ! 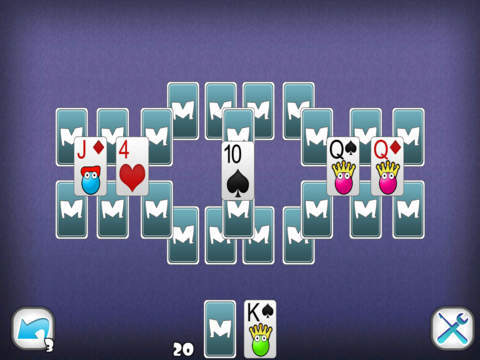 Tripeaks Solitaire can be downloaded for Free today !